WE HAVE JUST RECENTLY SIMPLFIED AND UPDATED OUR WHOLESALE AND RETAIL MENU & PRODUCTS. Rather than two separate listings for wholesale and retail we have combined the two to make it easier and clearer for you to get the best prices possible. Simply find the product you want and the shopping cart will apply the discounts that apply to your order. No ABN or business name required! Wholesale prices are offered subject to minimum quantities being purchased. 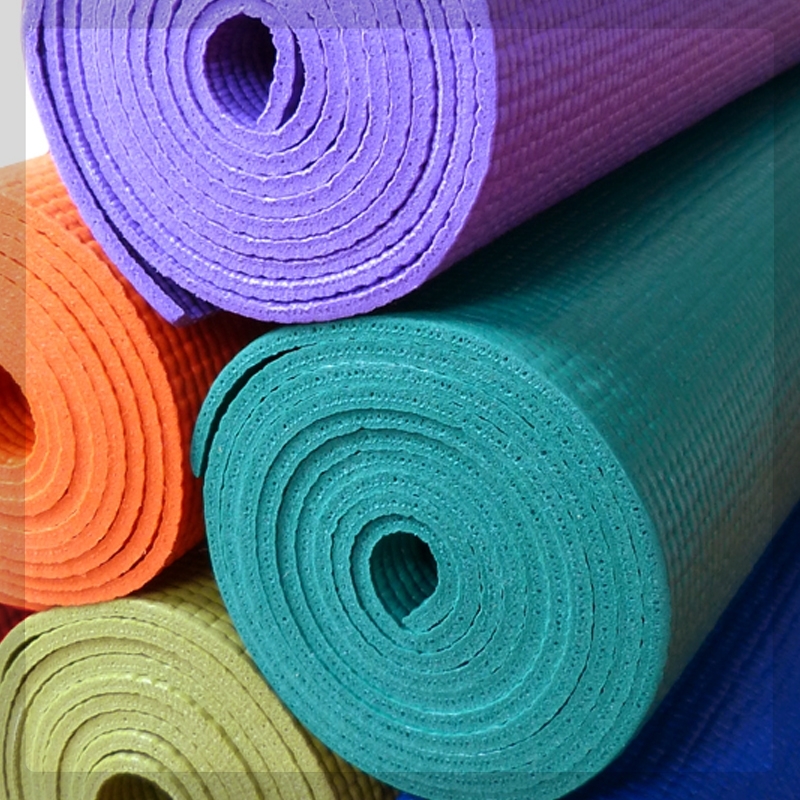 like bolsters require a purchase of just 4 and some mats just 6. Check individual product descriptions for available price breaks. 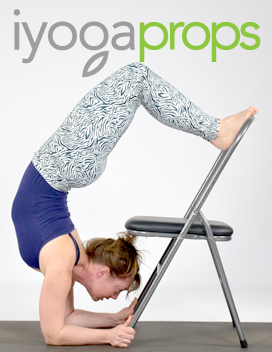 Call 1300 760 108 or email orders@iyogaprops.com.au us if you have any questions. *Shipping costs not included in calculation. *Calculation applies to each order not to purchases accumulated over time.